The start-up Precise Biometrics, received a large order (5000) for its product Tactivo from a large U.S based mobile operator – the name is yet to be announced. Tactivo brings the robust security enhancements demanded worldwide for enterprise mobility. The product consists of a a mobile shell for computer boards and smart phones with a smart card reader and built-in technology through fingerprint recognition. Precise Biometrics hopes that this order could lead to a breakthrough in the U.S. The demand in this country is strong and gaining a foothold in this market would strenghten the position of the Lund based company considerably. “We consider the agreement with this leading Operator, soon to be named, a breakthrough milestone and a very important endorsement of our line of Tactivo products. 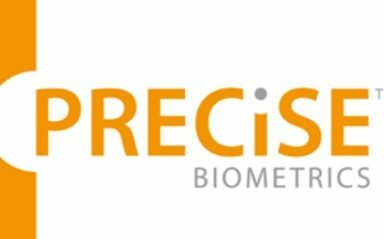 Their marketing and sales resources are unmatched in the market wherefore we have very high expectations to this partnership, especially considering the size of the Government market” says CEO & President of Precise Biometrics, Thomas Marschall in their press release.